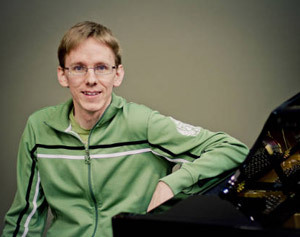 Is There a Place for Artistically Inferior Music in the Church? I spend sometime reflecting on Dr. Eugene Brand’s “Thoughts On Music Used In Worship” particularly his references to “artistically inferior” and “good and bad” music. 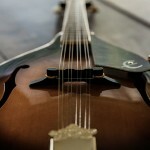 Great thoughts from Zac Hicks at his blog recently. 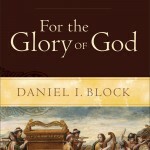 I’ve begun reading Daniel I. Block’s “For the Glory of God – Recovering a Biblical Theology of Worship.” I love it so far and share some initial thoughts about the book. Too often we force ourselves into false dilemmas. Ancient and modern worship are both beautiful and viable expressions of worship. 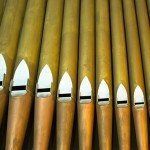 Is it possible that our churches can successfully use AND merge both through the use of modern instrumentation and organ? It seems like I’m not the only one thinking about this. Let’s explore.